The Rs 2-a-kg hike in the minimum selling price (MSP) of sugar is set to increase the cash flow by Rs 3,000-3,500 crore for the industry in the sugar season of 2018-19 (Oct–Sep), says a report from India Ratings and Research. Recently, the Centre raised the MSP to Rs 31 a kg effective immediately from the existing Rs 29 to help sugar mills narrow the gap between domestic prices and the cost of production. Mills claim their average cost of sugar production is Rs 35 a kg across the country. “The recent hike in MSP of sugar could generate an additional income of Rs 3,000-3,500 crore for producers in the sugar season of 2018-19, and narrow the gap between domestic prices and production cost,” said Khushbu Lakhotia, senior analyst, Ind-Ra. Additional inflow of funds is set to reduce cane arrears, which surged to Rs 20,000 crore in January. The Indian Sugar Mills Association (Isma), however, projects cash inflow of Rs 5,000 crore for the season. 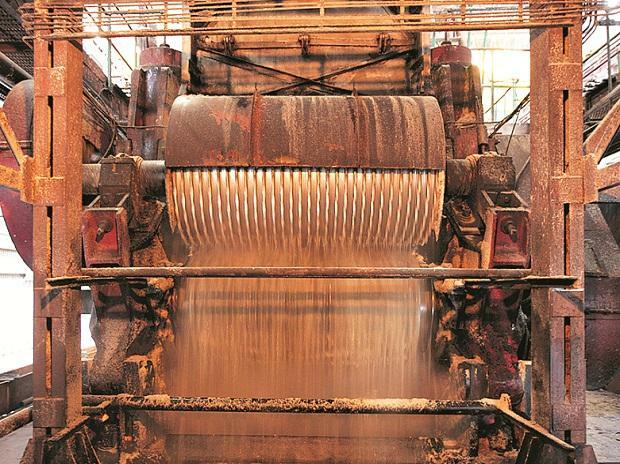 The industry estimates a stock of 20 million tonnes (mt) in various godowns, which sugar mills have hypothecated to banks for raising the working capital. Therefore, the total value of the stock goes up by Rs 4,000 crore at the rate of Rs 2 a kg of additional income. Thus, 85 per cent of the working capital loan availed by mills means Rs 3,400 crore of additional inflow. “Similarly, another 8-9 mt of sugar is expected to be produced during the remaining part of the season, on which the industry will get Rs 1,800 crore on the higher side. Again 85 per cent of the pledged quantity would fetch around Rs 1,500 crore. Thus, accumulating Rs 5,000 crore for the rest of the season,” said Abinash Verma, director general, Isma. Meanwhile, dozens of mills have paid entire cane dues to farmers. This means they would have to pay only the interest to lenders. Hence, the entire inflow of additional income may not necessarily be used for reducing farmers’ cane arrears. The sector outlook, however, remains negative for non-integrated sugar companies on high carry-over stock from the last season, surplus production in the current season, and weak international prices. Integrated sugar companies, with alternative revenue streams from ethanol and power, would be better placed.